As a dog owner, you know how beautiful it can be to have a dog around the house. When you get home, he’s there to greet you, wagging his tail and maybe barking a little bit to let you know how glad he is to see you. While you know how great it is to have a pet, you might not realize just how beneficial it can be to your overall health. 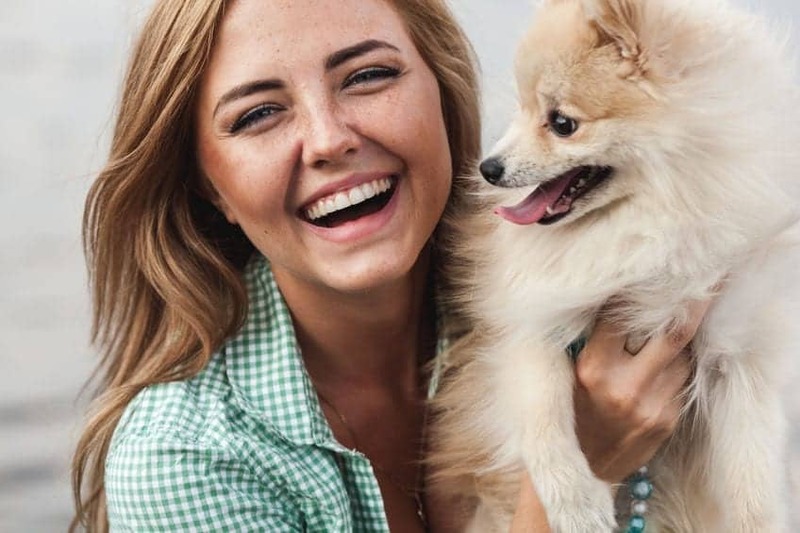 While research into the area of the beneficial aspects of bonding with your pet is relatively new, a growing body of solid scientific evidence shows that being a dog owner can help you in a lot of different ways. The American Heart Association announced that having a pet could lower the risk of heart disease, citing research announced at a meeting of the Society of Behavioral Medicine. Researchers divided a group of 30 patients with high blood pressure into two groups. One group had recently adopted a dog, while the other group had decided not to adopt at that particular time. Older people can especially benefit from having a canine companion. When we retire, we can find it hard to replace the structure that we had when working – a lot of retirees find that they miss the responsibilities that came with their job. Dogs can help restore that sense of structure and responsibility, because you have to take care of them in order to help them thrive. They care when you’re not feeling well, but they also want you to engage with them through play and walking. Pets can help keep older people who might have recently lost a spouse keep from feeling isolated or lonely, which is a major factor in helping to stave off diseases or problems with cognition. Dogs give many people – no matter what their age may be – a reason to get up in the morning. 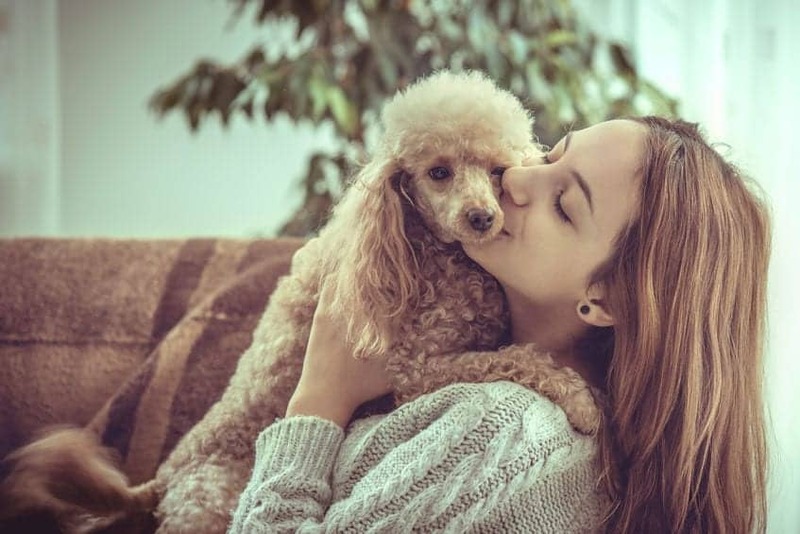 · Make sure you’re as good a companion as he is – Your dog provides you an incredible amount of unconditional love, so you need to do the same for him. Never leave him alone outside for an extended time period, no matter how big your yard may be. Dogs love companionship, and they want to spend as much time with you as possible. · Get to the vet for regular checkups – This might seem like a no-brainer, but it’s sad how many people fail to get their pets checked on a regular basis. If you just got your dog and you haven’t found a vet, ask friends or family members for recommendations, or talk to someone at your local animal shelter. · Be alert to signs of problems – If you notice your dog becoming lethargic all of a sudden, that could be an indication of some sort of health problem. Likewise, a sudden behavioral change in your pet could be a sign that something is wrong. Act quickly, and get him to the vet for an evaluation. 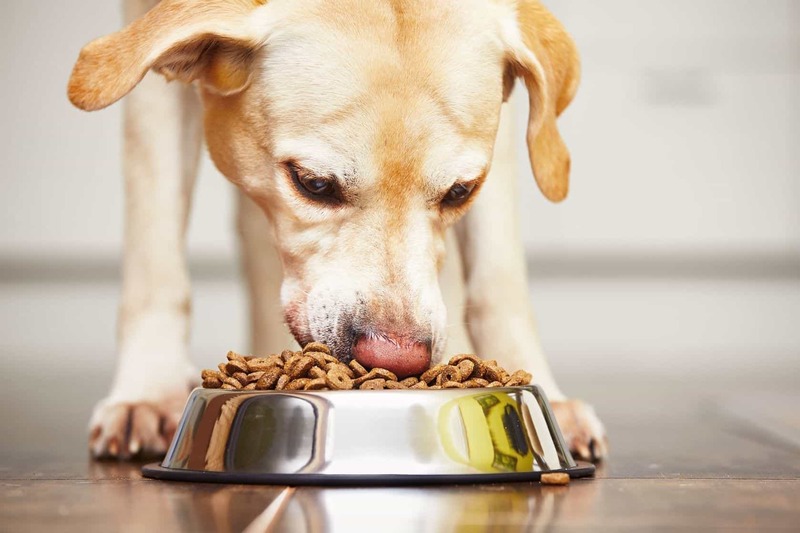 As important as all of these tips are to maintaining the health of your beloved companion, the most important thing you can do as a dog owner is to make sure he has a balanced diet. Lighten up on the human food, because as tempting as it is to spoil our dogs, we’re actually doing them a disservice when we give them too many table scraps. This can lead to obesity, which can, in turn, result in a wide range of health issues. Talk to your vet regarding the right type of food for your dog. One option you might want to consider is Nature’s Blend, created by Dr. Marty himself. This organic food is made with only natural, grain-free ingredients that will ensure your pet gets exactly what he needs. Nature’s Blend features carefully selected vegetables and meats, and is designed to promote excellent digestion no matter what your dog’s size or breed may be. One attribute that separates Nature’s Blend from the rest is the fact that it is freeze-dried, locking in minerals, vitamins, and enzymes that are normally lost through the process of drying food through heat. You simply add water, and the food returns to its original state – while maintaining all of its original nutrients. The better you take care of your pet, the easier it will be for the both of you to live the longest, healthiest lives possible. 1.Ben Sutherly, The Columbus Dispatch. “Grab That Leash: Dog Ownership May Reduce Risk Of High Blood Pressure”. The Columbus Dispatch. N.p., 2017. Web. 16 June 2017. 2.”Dogs, Cats May Be Heart Healthy, AHA Says”. Medpagetoday.com. N.p., 2017. Web. 16 June 2017. 3.Allen K, et al. “Pet Ownership, But Not Ace Inhibitor Therapy, Blunts Home Blood Pressure Responses To Mental Stress. – Pubmed – NCBI”. Ncbi.nlm.nih.gov. N.p., 2017. Web. 16 June 2017. 4.Levine, Glenn. “Pet Ownership And Cardiovascular Risk A Scientific Statement From The American Heart Association”. N.p., 2017. Web. 16 June 2017. 5.Westgarth, Carri, Robert M Christley, and Hayley E Christian. 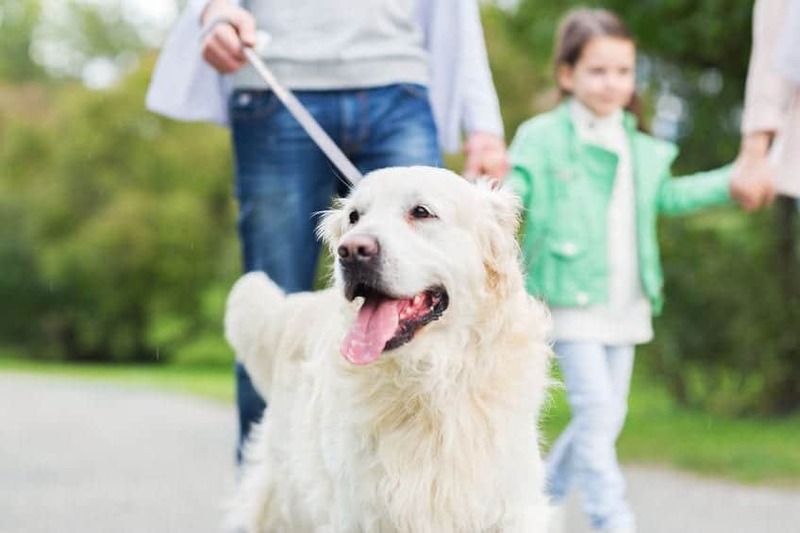 “How Might We Increase Physical Activity Through Dog Walking? : A Comprehensive Review Of Dog Walking Correlates”. N.p., 2017. Print. 6.”Family Dog Ownership And Levels Of Physical Activity In Childhood: Findings From The Child Heart And Health Study In England | AJPH | Vol. 100 Issue 9″. Ajph.aphapublications.org. N.p., 2017. Web. 16 June 2017. 7.RE, Brown. “Relationships Among Dog Ownership And Leisure-Time Walking In Western Canadian Adults. – Pubmed – NCBI”. Ncbi.nlm.nih.gov. N.p., 2017. Web. 16 June 2017. 8.Thorpe, Roland J. et al. “Dog Ownership, Walking Behavior, And Maintained Mobility In Late Life”. N.p., 2017. Print. 9.Shoda, Tonya. “Friends With Benefits: On The Positive Consequences Of Pet Ownership”. N.p., 2011. Web. 16 June 2017. 10.Shoda, Tonya. “Friends With Benefits: On The Positive Consequences Of Pet Ownership”. N.p., 2011. Web. 16 June 2017. 11.Epstein, Tolly G. et al. “Opposing Effects Of Cat And Dog Ownership And Allergic Sensitization On Eczema In An Atopic Birth Cohort”. N.p., 2017. Print. 12.Cole, Kathie et al. “Animal-Assisted Therapy In Patients Hospitalized With Heart Failure”. Ajcc.aacnjournals.org. N.p., 2017. Web. 16 June 2017. 14.E Friedmann, S A Thomas. “Animal Companions And One-Year Survival Of Patients After Discharge From A Coronary Care Unit.”. PubMed Central (PMC). N.p., 2017. Web. 19 June 2017. 15. Shoda, Tonya. “Friends With Benefits: On The Positive Consequences Of Pet Ownership”. N.p., 2011. Print. 16.“Dog’s Gaze At Its Owner Increases Owner’s Urinary Oxytocin During Social Interaction”. Sciencedirect.com. N.p., 2017. Web. 16 June 2017. 17.“Ten Dog Care Essentials : The Humane Society Of The United States”. Humanesociety.org. N.p., 2017. Web. 16 June 2017.